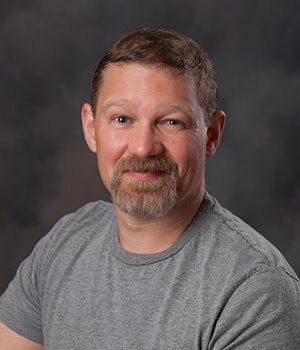 Christopher Bice is an Illinois licensed Radon Mitigation Professional/Licensed Electrician and is the founder of Guardian Radon Mitigation & Electrical Services, LLC. Chris is a 20+-year veteran in the construction industry and graduated with honors by both the Electrical Union and University of Chicago for his trades.Chris works extensively with families and real estate professionals to offer customized solutions for their radon or electrical project – all while maintaining the highest quality, code compliant and cost effective solutions. Chris understands that it’s not just about the job. It’s not just about the system installation. It’s about the relationships he builds with each and every client which is based on a foundation of trust and respect. Chris lives in Oswego and resides with his wife and daughter. 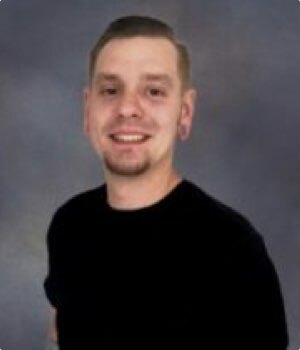 He is an active member of the Oswego Chamber of Commerce and enjoys cars, the sport of drag racing, hiking and generally tries to spend as much time with family and friends as possible. 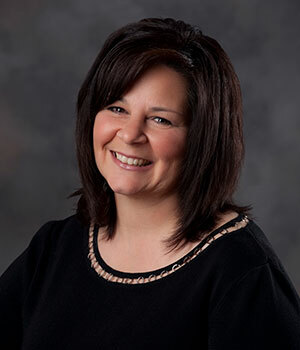 With over 25 years sales and marketing experience, Mary Anne’s primary duties include business development, consumer relations, and she is the full time office professional “keeping the office intact.” Mary Anne lives in Oswego works extensively with women and their families helping provide the facts about the hazards of radon gas and the risks for our area. Mike covers the eastern area of the Guardian region. He is an Illinois licensed Radon Mitigation Technician/Licensed Electrician. He has an extensive background in custom home building and is knowledgeable in all building trades and is a member of the West Suburban Chamber of Commerce. With his dedication to customer service and attention to detail, his business is highly responsive to customer needs and concerns. You can be assured that your project will be completed in a timely, courteous, and professional manner when using Guardian. Mike lives in Winfield, IL and actively participates in competitive volleyball, family boating trips, and summer camping trips with friends. He enjoys Coaching Little leagues, and doing benefit motorcycle runs with his friends to help organizations such as Little Angels, and Toys for Tots and Freedom run for veterans. he volunteers for Habitat for Humanity and other local charities. He is a Jeep Wrangler enthusiast. In the summertime, you can find him in the jeep, on the motorcycle, at the volleyball court, or at a baseball game. Greg is an Illinois licensed Radon Mitigation Technician, and an MVP of our team! 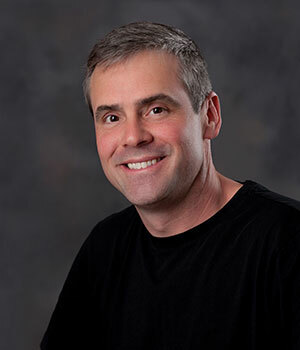 Greg has a broad range of building and appliance repair skills from having operated his small business for over 28 years serving multi-family condo associations and light commercial buildings. This experience includes practically every aspect of mechanical and non mechanical repair. Throughout the span of his business, he placed emphasis on providing flawless technical repairs while establishing a reputation for exceptional customer service. In building and maintaining a solid foundation of honesty and trust, coupled with expert repairs, he created lasting professional relationships, high customer service satisfaction and a high volume of repeat business. Greg has resided in Aurora most of his life. His interests include playing the electric violin with the worship team at his church, and he and his wife enjoy bicycling, kayaking and just having a good time with friends! Tyler is an Illinois licensed Radon Mitigation Technician, and the newest member of our team. Tyler brings a wealth of knowledge and experience as a previous Distribution and Inventory Manager. 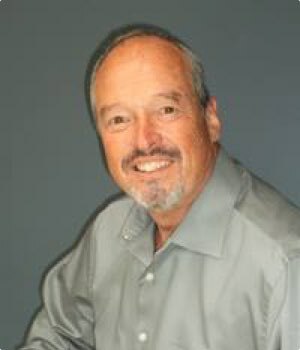 He spent several years with a large, privately held company and leader in the home improvement industry managing and leading a crew of team members responsible for distribution across the United States. Tyler resides with his wife and his young son in the Kendall County area where you can regularly find him at local restaurants, events and cheering his younger sister on at her basketball games! Give him a honk and a wave when you see him.